FEES/CHARGES: Fees are based on the type of session booked. $50.00 deposit required at time of booking. Fees may be paid by cash, check or credit card. CANCELLATION/POSTPONEMENT: Deposits are non-refundable, but are transferable if a date change is necessary (48 hours notice of postponements or cancellations is appreciated). 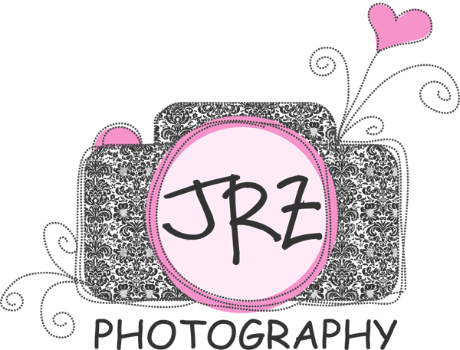 COPYRIGHT: All images are copyrighted to and remain the property of JRZ Photography. Client will receive a release to print their photos. CLIENT’S USAGE: Client is obtaining photos for personal use only, and shall not sell said prints or authorize any other reproductions.